The Gist: National Poet Laureate Juan Felipe Herrera and the House Freedom Caucus. Juan Felipe Herrera wears many caps, including Rasta-colored beanies and old-fashioned nightcaps that pull down to his nose. 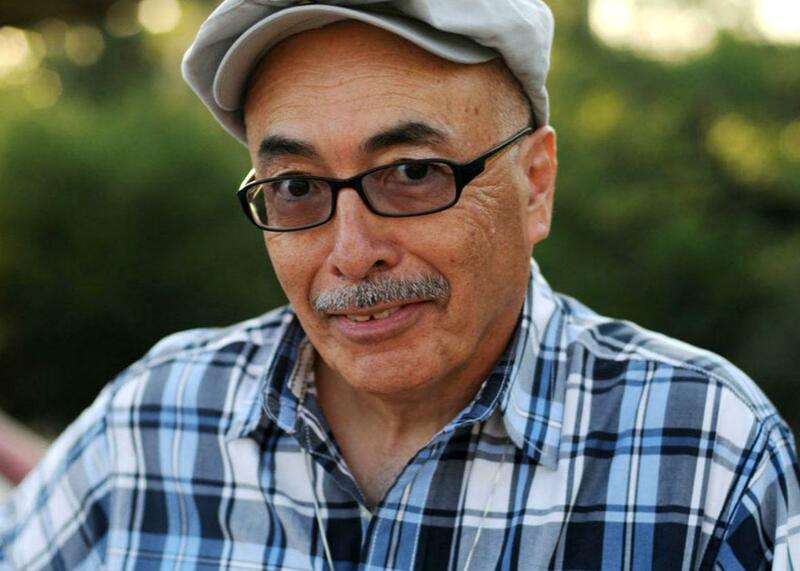 Juan Felipe Herrera looks great in a cap. On The Gist, some truths and lies about the winner of the Nobel Peace Prize. Then, we’re honored to welcome the United State’s new national Poet Laureate, Juan Felipe Herrera. As a bilingual, first-generation immigrant, Herrera explains that writing in Spanish feels like writing in a dream language, where he can play with tenses and use words as sonic instruments. In English, his poetry becomes more about architecture and syntax. For the Spiel, Mike goes on a quest to understand the House Freedom Caucus.